 Mechanics Trucks with Cranes for Sale or Rent | CraneWorks, Inc.
IMT crane-body mechanics trucks and service cranes are designed to increase productivity and efficiency. A large selection of compartment configurations, air compressors, generators, welders, and fluid delivery & recovery systems is available. Mechanics trucks are built on a variety of high-quality truck chassis, from light-duty manufacturers such as Ford and Ram to medium- and heavy-duty manufacturers like Kenworth.